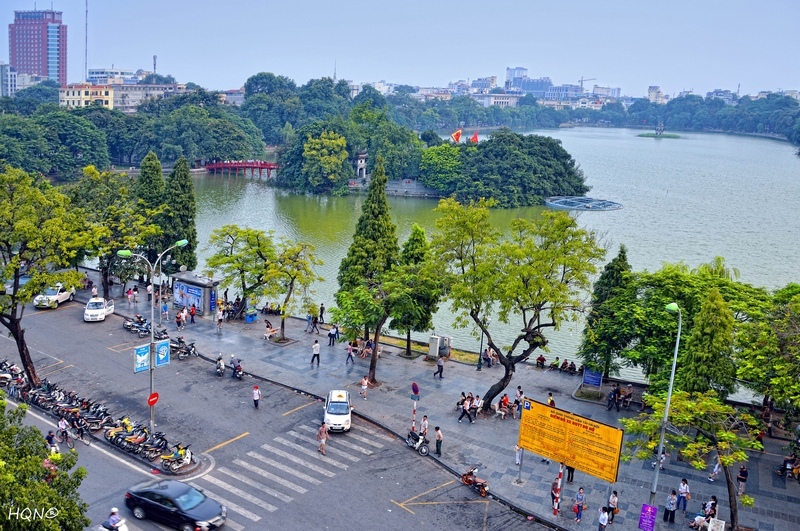 T he New Zealand Embassy in Vietnam and the Vnexpress e-newspaper on March 26 launched the “New Zealand – New Horizon” contest, aiming to promote the country’s tourism in Vietnam. In the next three weeks, contestants can send their feelings to the newspaper about various New Zealand-themed topics from people, culture and education to nature in forms of text, photo or video clip. 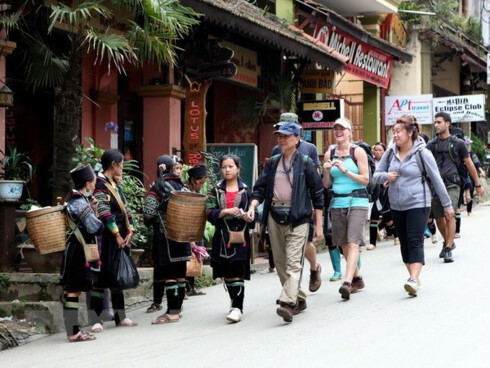 Visiting New Zealand Foreign Minister Murray McCully said the contest will help enhance people-to-people exchanges between the two countries, adding that tourism collaboration will contribute to their comprehensive partnership. 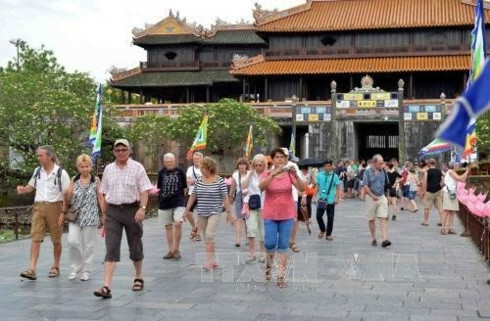 New Zealand Ambassador Haike Manning said about 15,000 – 20,000 New Zealand tourists come to Vietnam annually, while his country has also welcomed an increasing number of Vietnamese visitors in recent years. 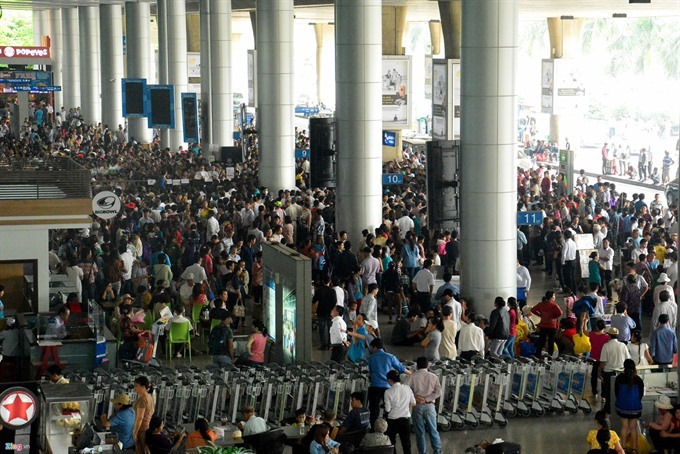 However, the country remains a new tourism destination and a new horizon for many Vietnamese people, he added. At the launch ceremony in Hanoi, McCully introduced Miss Asia USA 2006 Jennifer Pham as New Zealand ’s honourary tourism envoy in Vietnam.